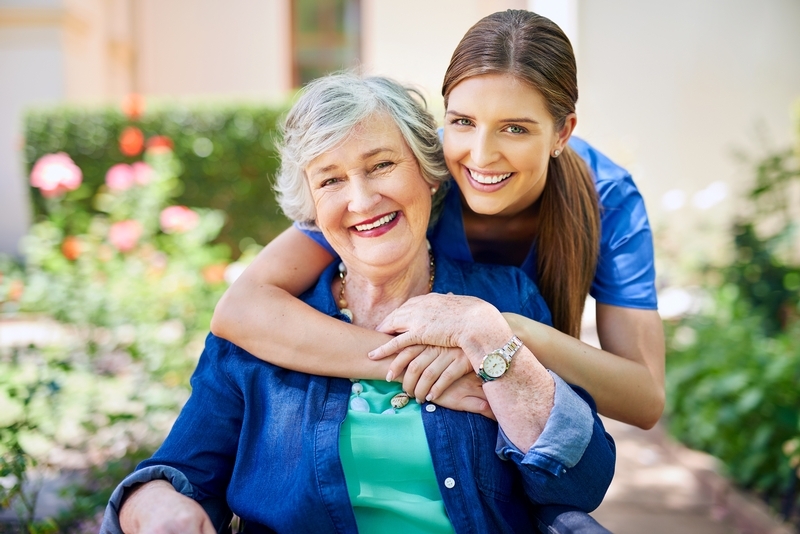 Home Care Services are provided by our certified home care workers. They bring years of experience, knowledge, and compassion when working with our older adult clients, We work with clients and their families to determine homecare needs and to develop a uniquely personal service plan which helps clients live in their own homes for as long as possible. © 2019 Coup de balai Inc. All rights reserved. Website design by Vortex Solution.